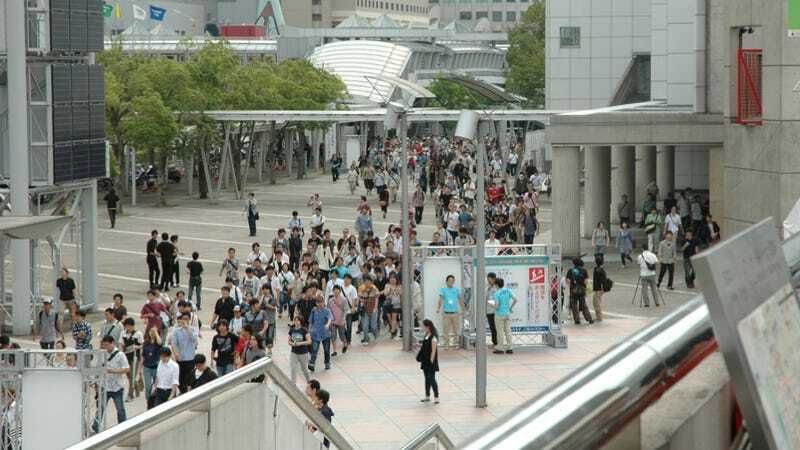 The first public day of this year's Tokyo Game Show drew a whooping 95,000 people. Year after year, the crowds seem to get bigger and bigger. Here's a look at what it's like covering the show, dealing with the crowds, and soaking up the atmosphere once the public days kick off! In case you missed it, here's a look at the show before it opened to the general public. Click on the image's lower corner to expand to full size.